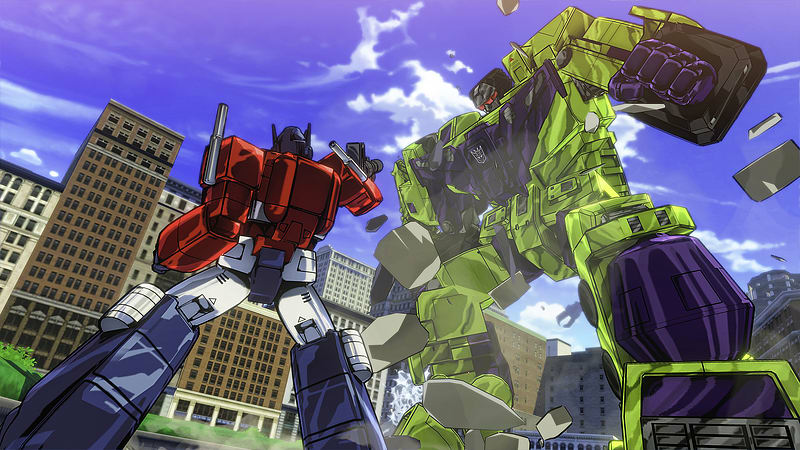 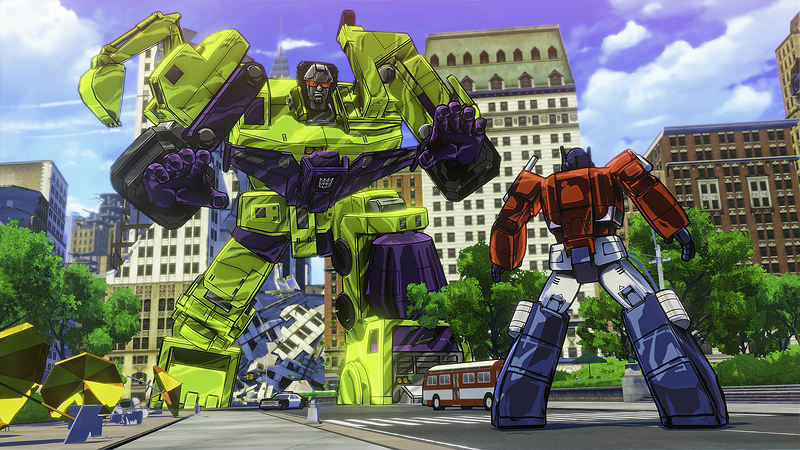 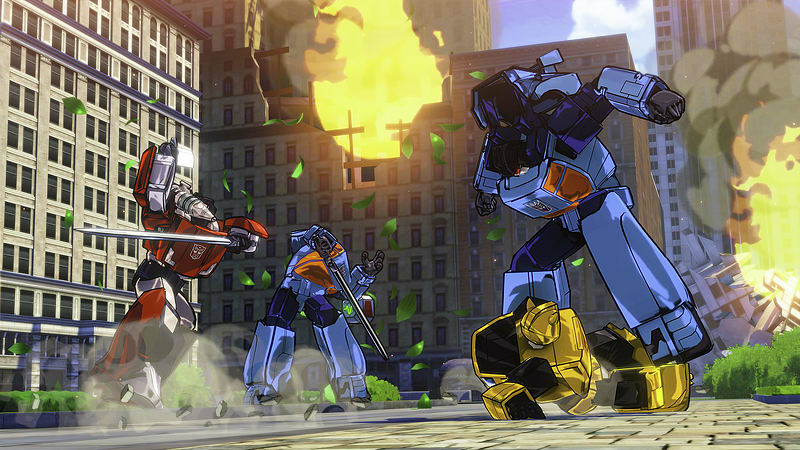 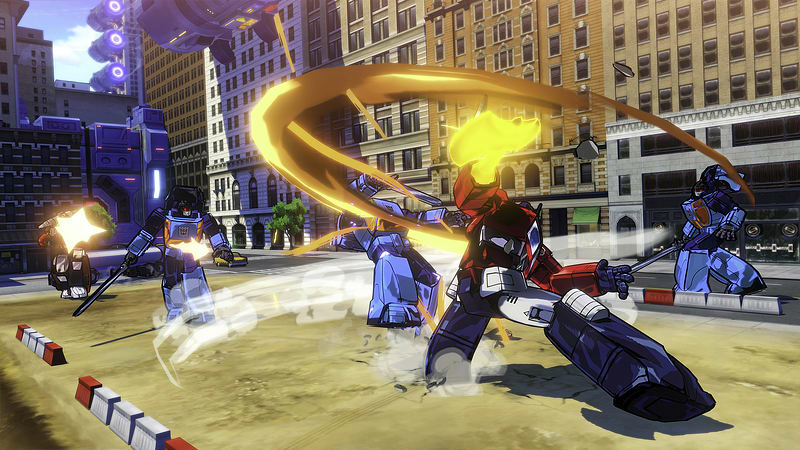 The TRANSFORMERS are back, and this time they’re in the hands of acclaimed developer PlatinumGames, who has married their over-the-top, stylish action with a major dose of nostalgia to create a TRANSFORMERS game like none other. 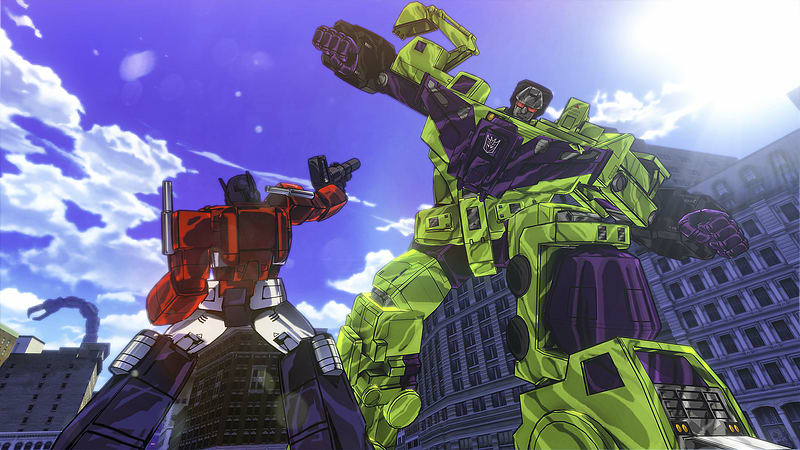 The AUTOBOTS face off against DECEPTICONS when MEGATRON discovers a way to harness the enormous power of Plasma Energy to Cyberform Earth. 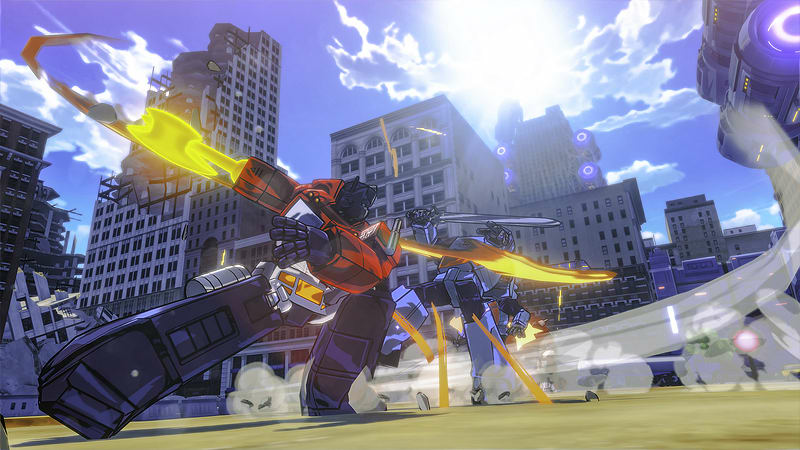 Surprise your enemy: PlatinumGames signature fast action allows instant robot to vehicle attacks, slam downs, counterattacks, and infinite combos for a unique master combat system. 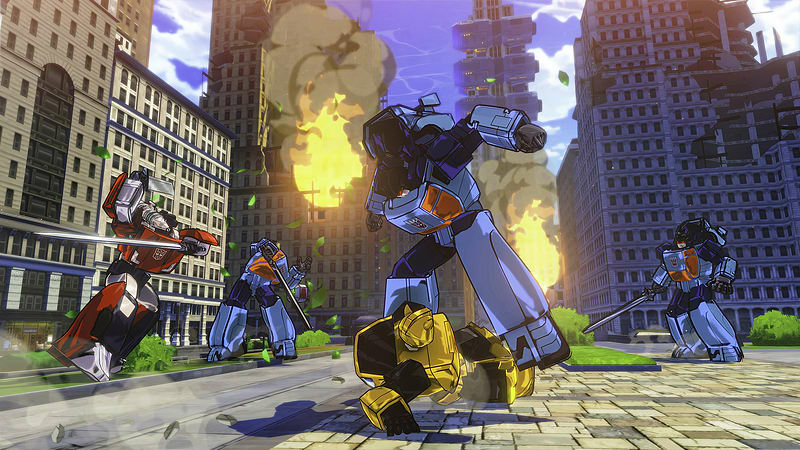 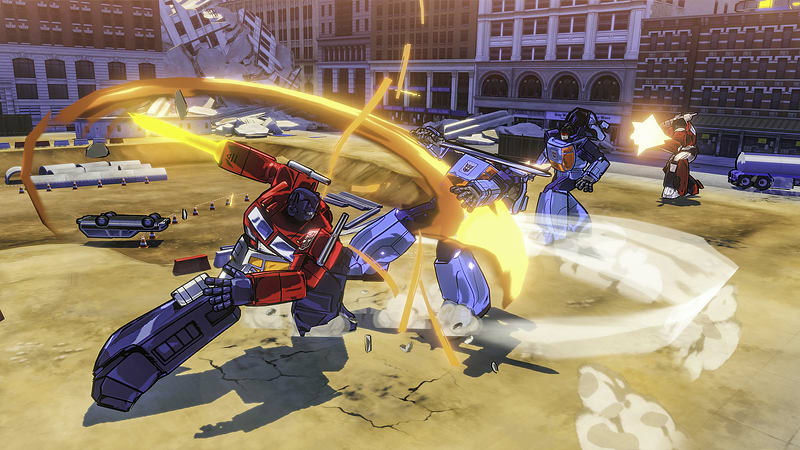 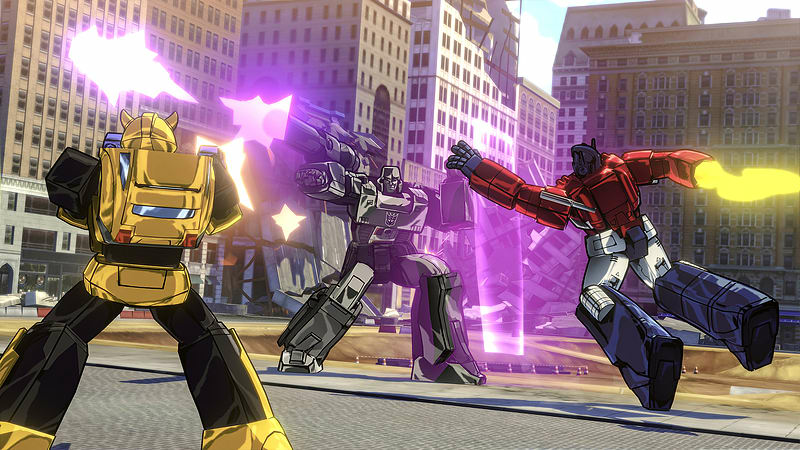 Five playable AUTOBOTS: Wreak havoc on the DECEPTICONS as OPTIMUS PRIME, BUMBLEBEE, SIDESWIPE, WHEELJACK and GRIMLOCK. 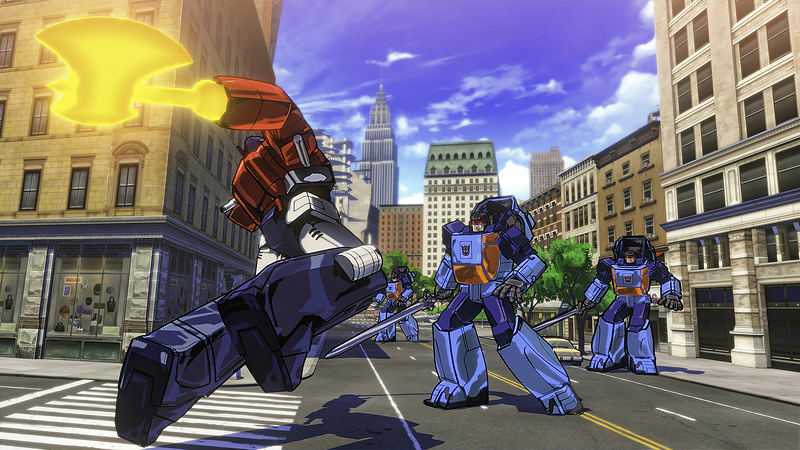 Actors from the original TV series: Reprising their roles are Peter Cullen (OPTIMUS PRIME), Dan Gilvezan (BUMBLEBEE), Frank Welker (MEGATRON and SOUNDWAVE), and more. 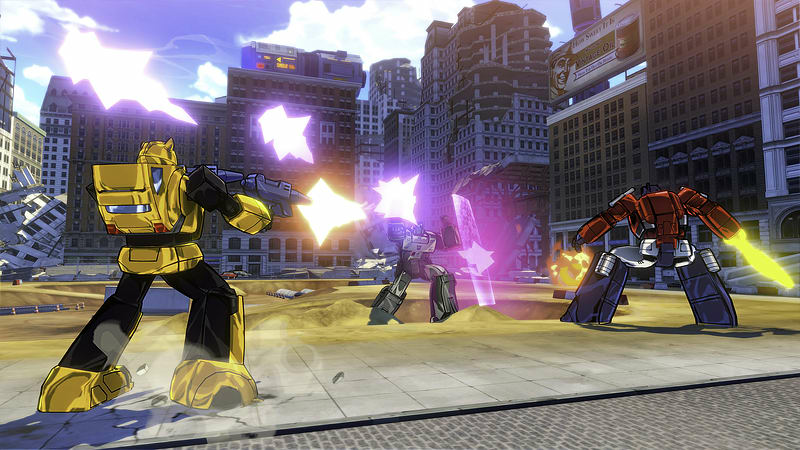 Play again and again: 5 difficulty levels with overhauls in enemy composition, combined with a deep customization system, means hours of intense gameplay.